I wish to thank Dr. Rainer and Elisabeth Rockenstein of Suhl, Germany for allowing the use of this music for your pleasure. 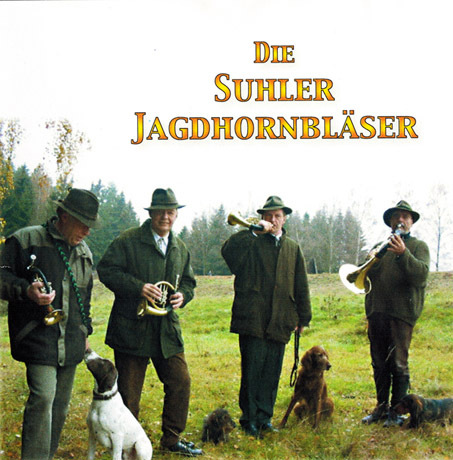 The Musicians are from left to right- Dr. Rainer Rockenstein, Mr. Wolfgang Werner, Mr. Manfred Obenauf and Dr. Frank Hofmann. They are all residents of Suhl.